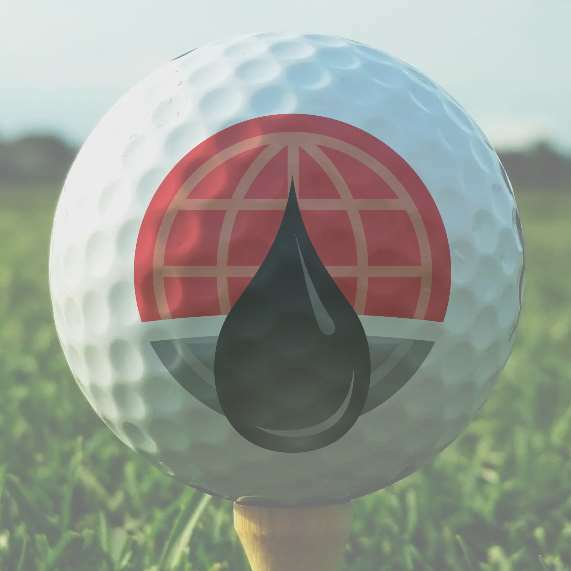 Fuel Relief Fund'sGolf Tournament & Fundraiser. Registration is now open! Fuel Relief Fund has extensive experience in the fuel industry, as well as in transportation, logistics, and disaster response. Our expertise has proven essential for organizing rapid and cost-effective solutions to fuel supply challenges after disasters.